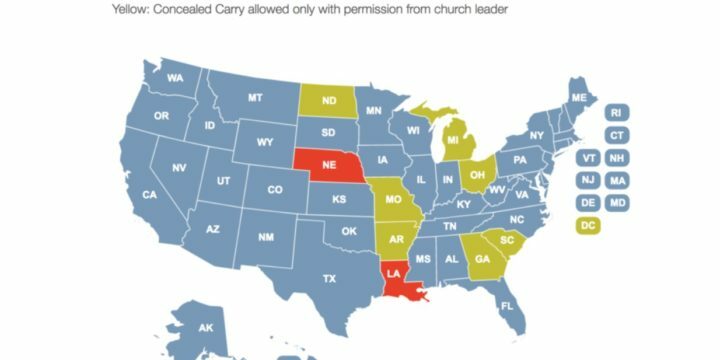 According to concealedcarry.com, two states ban concealed carry in churches: Nebraska and Louisiana. Nebraska allows a church to authorize an armed security team if the team members have carry permits and written notice is given to church members. Louisiana law is similar but requires an extra eight hours of training every year. 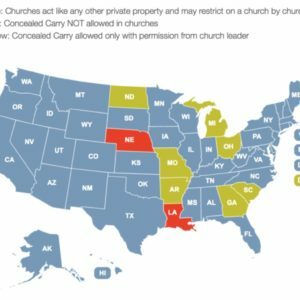 Seven states and D.C. that require the permission of a church leader to conceal carry firearms in church, and 41 states where carry in churches is treated the same as any other private property. Of the 41 states that treat churches the same as other private property, eight are “may issue” states, where the permit-issuing authority can deny the exercise of the Second Amendment for almost any reason. 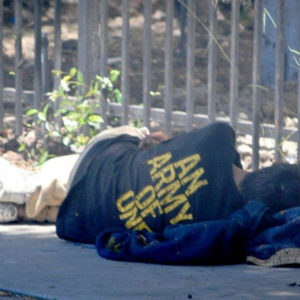 Those states are California, Delaware, Hawaii, Massachusetts, Maryland, New Jersey, New York, and Rhode Island. 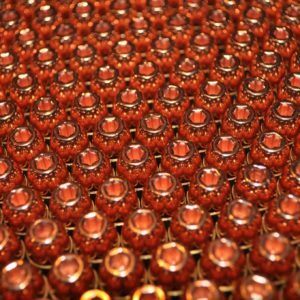 Within these states, the issuance of permits ranges from almost none in Hawaii and New Jersey, to fairly large numbers, as in upstate New York and Massachusetts. 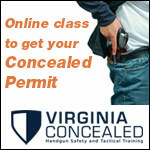 There are 13 states that do not require a permit to carry concealed. They are Alaska, Arizona, Arkansas, Idaho, Kansas, Maine, Mississippi, Missouri, New Hampshire, North Dakota, Vermont, Wyoming, and West Virginia. Open carry is legal in most states. 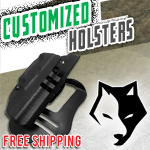 Only five states prohibit the open carry of holstered handguns in most public places. Those states are California, Florida, Illinois, New York and South Carolina. 26 States do not infringe on the right to openly carry firearms. 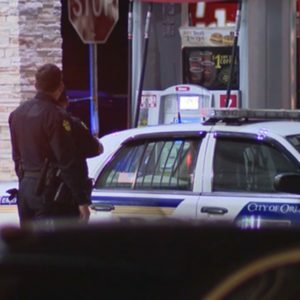 Six states infringe on open carry in a few specific areas. Pennsylvania requires a permit for Philadelphia, Colorado requires a permit for Denver, and Iowa requires a permit inside city limits. The other three states allow localities to pass restrictions on open carry without a permit. 13 states require a permit for open carry. 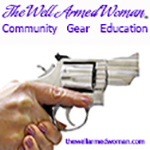 In my experience, most people who carry in church carry concealed. There are churches where open carry is common and acceptable. In my church, The Vertical Church, in Yuma, Arizona, open carry is common and seen every Sunday. Many of the open carriers are on the church security detail. 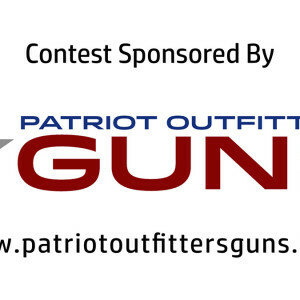 There are concealed carriers as well, but they are harder to count. 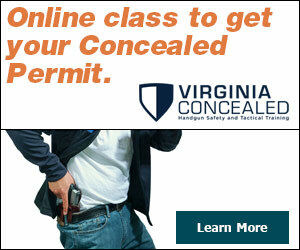 People switch between open and concealed carry as is convenient. In the early colonies, people were sometimes required to be armed at church. In “Origins and Development of the Second Amendment“, I found a reference to colonial requirements to carry guns in church from the Virginia laws of arms-bearing. Those were perilous times in Virginia. Church attendees are not attacked with the frequency that they were in the 1630’s in Virginia. The United States today has a population tens of thousands of times greater than all the colonies in 1631. It seems like we are being attacked at a greater frequency because each attack is trumpeted over the entire nation, and our communication system is so good that everyone hears of every attack almost immediately. Church attendees tend to be responsible people. It makes sense for those with knowledge of firearms to carry at church. With the recent attacks on church attendees, the legal carry of firearms to church is bound to rise.